Varghese says that in India, there is a definitive need for Bible translation in forty-eight languages and dialects, with potential for more. Biblica’s work is to provide contemporary Bibles in strategic languages. “There are languages without even a Gospel available in that language, and there are languages which though they may have Bibles, most of them are very old, a hundred plus years old. So, we need to have a fresh look at those languages again. That’s the situation in India now,” Varghese says. Since languages continue to evolve, a 100-year-old translation is no longer relevant. New translations and revisions are both necessary, and Varghese says there’s a need for an accessible Bible translation which can be understood by youth and non-Christians, too. India has many geographical state divisions based on the language in the region. For this reason, when Chhattisgarh was founded as a new state in India on November 1, 2000, a new Bible translation was needed for the language of Chhattisgarhi. Varghese says the language was previously considered a dialect of Hindi. “Once the government has recognized the existence of a language, [the] government had to give into the demand for a new state,” Varghese says. To finish these translations, Biblica will use incremental publishing. This means as books of the Bible are translated, Biblica releases them to the public. Biblica is also working on audio Bibles to put in the hands of people who learn through hearing. Please, come alongside Biblica’s translation projects by praying. 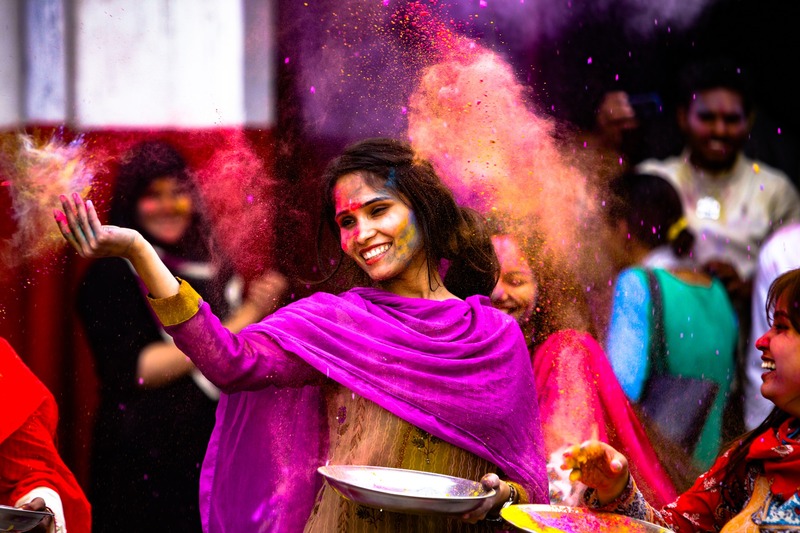 Pray for God’s hand in Bible translation in India and for His Word to be made manifest to all. Also, pray for everyone who is involved with the Bible translation process and their protection. Finally, pray for the finances necessary for Biblica’s translation projects in India. 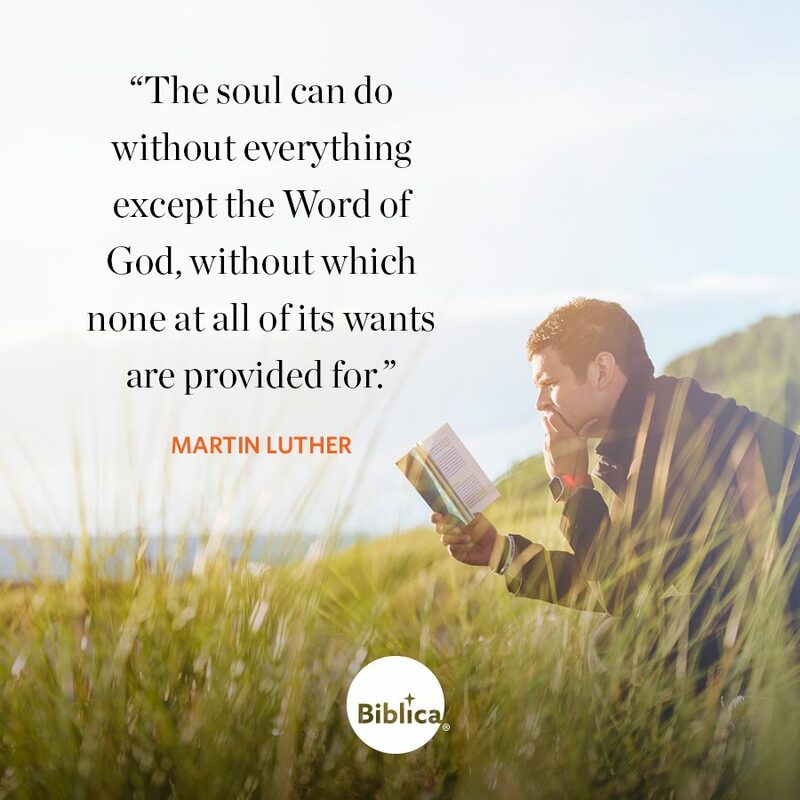 Donate to Biblica’s translation work here!